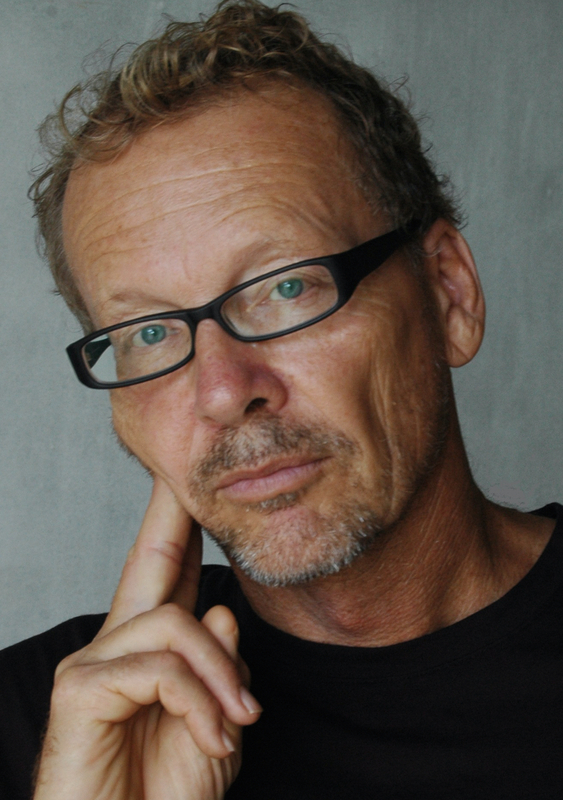 Richard Mark Glover has had short stories published in Oyster Boy Review, Bookend Review (Best of 2014), Crack the Spine, Buffalo Almanac, and won the 2004 Eugene Walters Short Story Award, for Chef Menteur. His journalism has appeared in the San Antonio Express News, Ke Ola and the Big Bend Sentinel where he won the 2010 Texas Press Association Best Feature Award, medium size weekly, for Just Another Night in Marfa. Truth Serum Press published his short story collection Luck and Other Truths in April 2017. To purchase Luck and Other Truths, click for paperback / Amazon Kindle / B & N NOOKbook / Kobobooks / iBookstore / ePub. Richard Mark Glover also contributed to the anthology Five.